He received a commendation for design from the National Student Drama Festival for his work on Gruffdog Theatre’s critically acclaimed Peer Gynt, and recently returned from Japan where he lit a touring production of Twelfth Night. He is currently lighting Luke Brown Dance's touring production of 'For You I Long The Longest', supported by Arts Council England. Ed’s design background is in lighting works of physical theatre and storytelling; the desire for vibrancy, dynamism, and playful stagecraft which lies at the heart of this sort of theatre is one which he explores in all his work, and one which has motivated his more recent ventures into opera and dance. Earlier credits include Lights Over Tesco Car Park (Poltergeist Theatre), Hedda (Peripeteia) at the Oxford Playhouse, a site-specific production of Curlew River at St Bartholomew the Great in London, an international touring production of A Midsummer Night’s Dream (OUDS with Thelma Holt), and productions of Fatzer (Di Trevis), Rhinoceros (Gruffdog) and Ballyturk (Straightface). 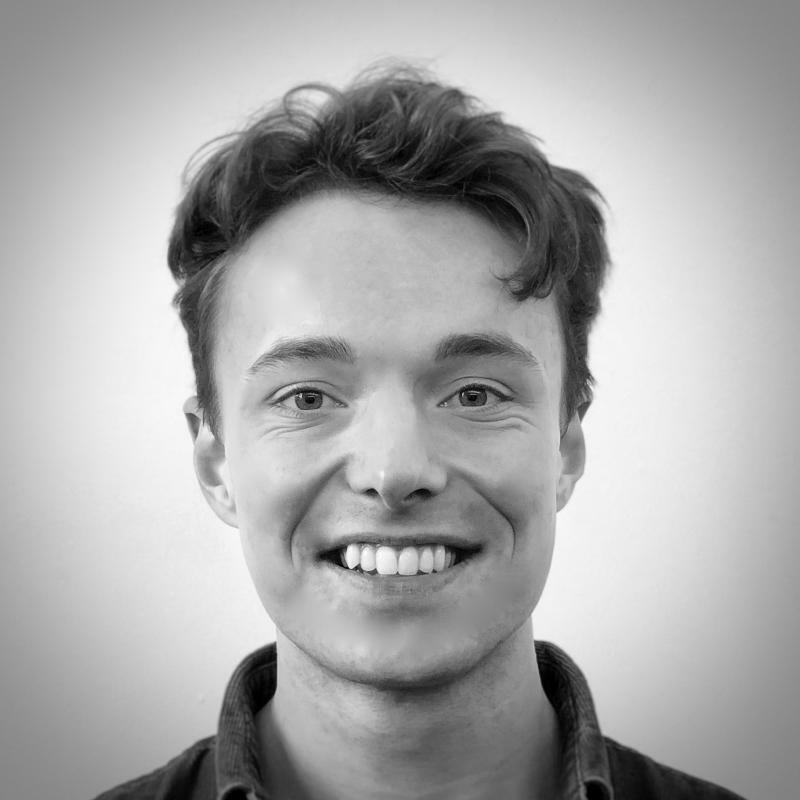 Ed is an associate artist with Gruffdog Theatre and Ante Terminum Productions.